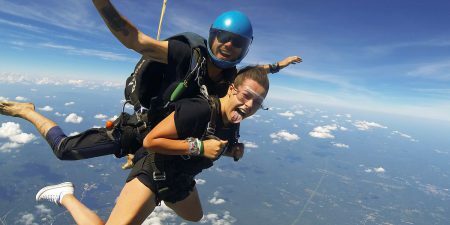 Come out and jump, camp & hang out at New England's favorite DZ! 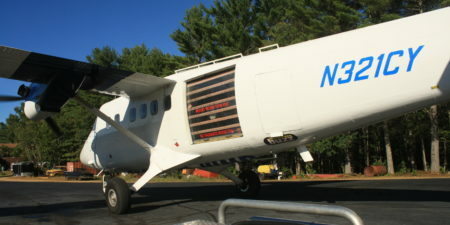 Skydive New England is a privately owned, skydiving-only airport located on 200 acres in southern Maine. 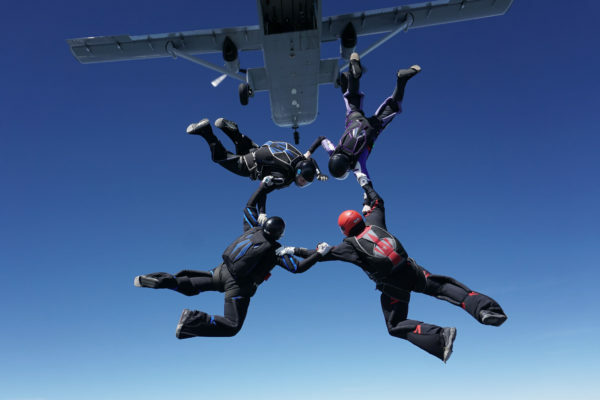 We are a group member of USPA and proud to cater to USPA licensed skydivers. 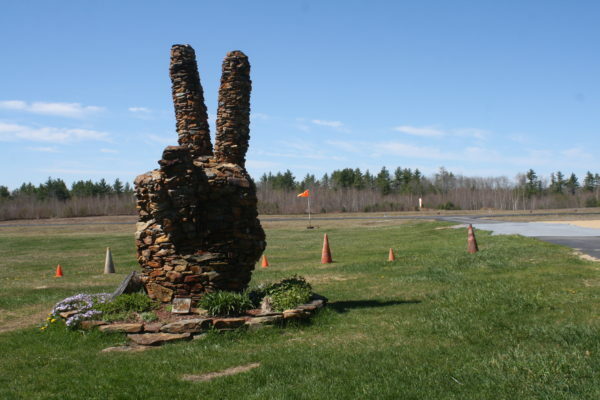 We are only 1 hour and 15 minutes north of Boston; 1 hour from Manchester, New Hampshire; and 1 hour from Portland, Maine. 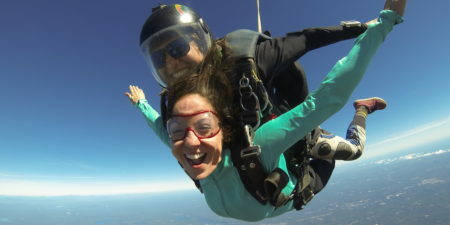 Experience the best tandem skydive, accelerated free fall and lot more with Skydive New England. 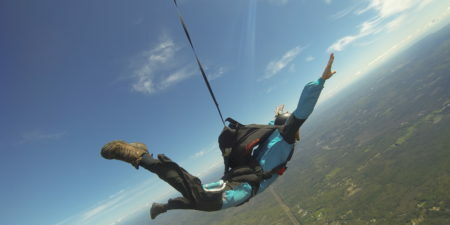 Skydive New England offers block ticket prices, team training, gear rental and lodging. Visit our pricing page for full details. 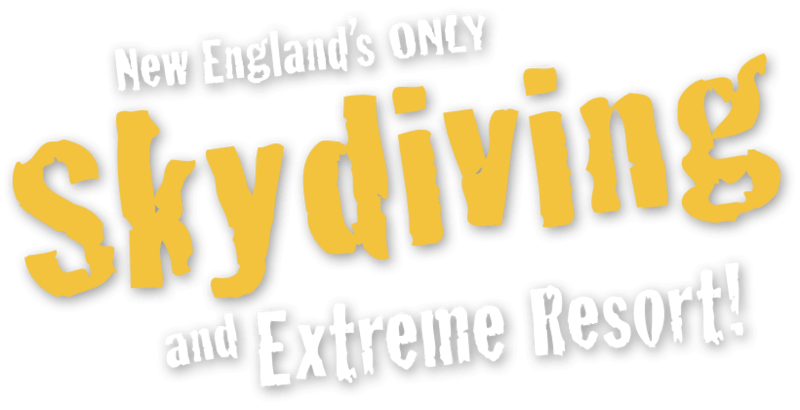 Skydive New England is host of the famous Tiki Boogie and hosts a multitude of events for every level of skydiver. Visit the events calendar for full details. 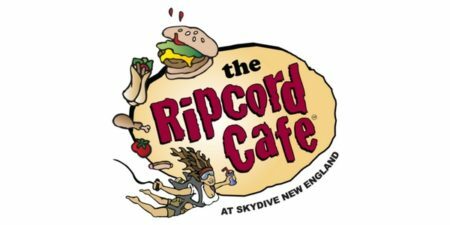 Skydive New England offers on-site accommodations, camping, free Wi-Fi, the Ripcord Café, rigging services, a firepit and more! 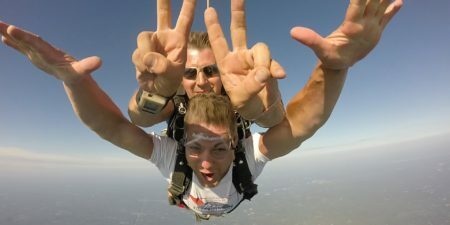 We are the ultimate skydiving destination! 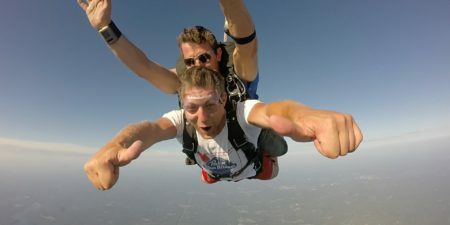 We have load organizing for all experience levels and disciplines, coaching programs, big ways, swoop pond, and a host of other fun meets throughout the season. 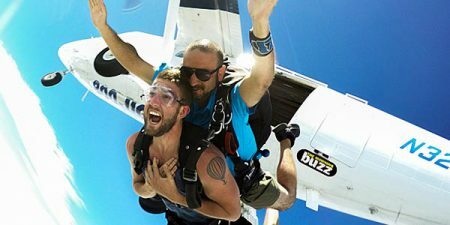 Check out our events calendar for details on load organizing, Instructor Rating Courses, seminars, and 4-way scrambles meets. 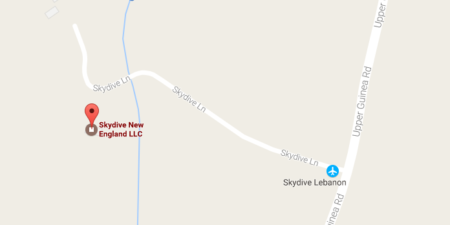 This place is the best kept secret in skydiving. Best vibes on the planet. Nowhere else I have been compares to the friendly atmosphere and “good times” that you get at this place. 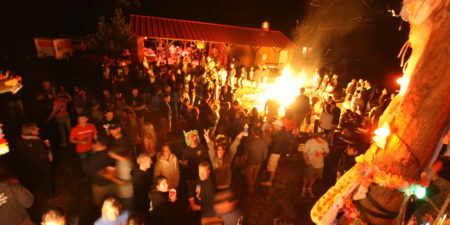 Swoop pond…raging bands by the raging fires. 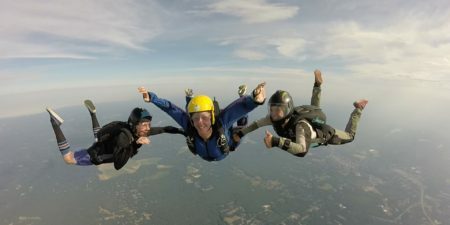 Great mix of flat flying and freeflying and everybody gets along. NO SKYGODS!!! 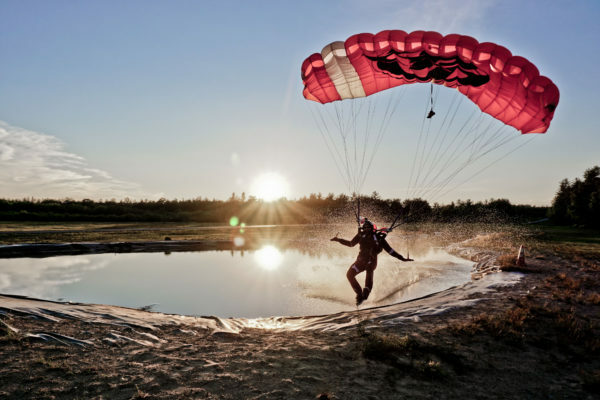 Great place to learn and jump. If you can’t have a good time here…then you probably can’t have a good time anywhere else.